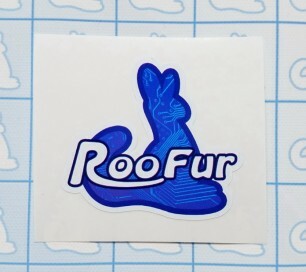 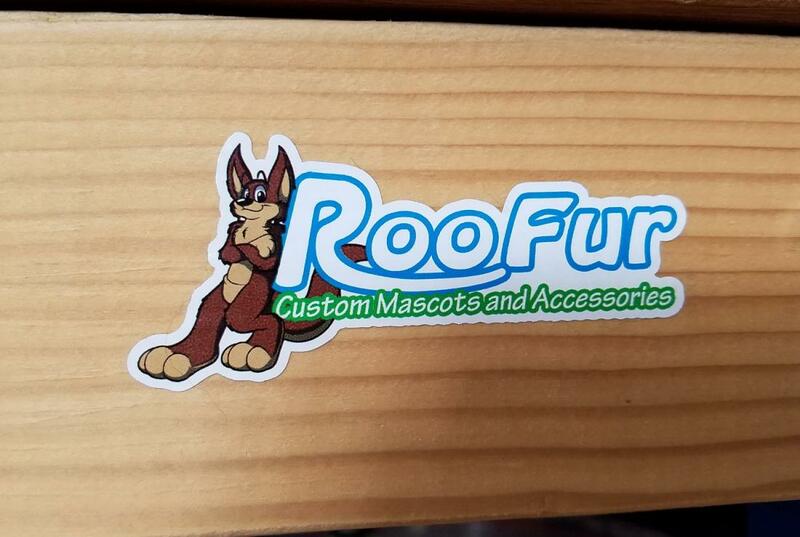 Support us with a Roofur vinyl sticker! 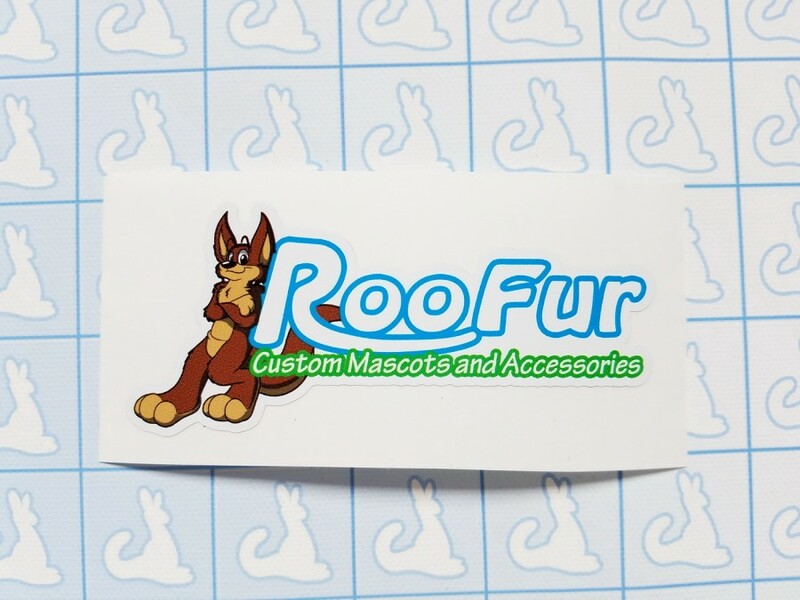 If you are already placing an order for any of our products in our store (like claws, eyes, noses, etc...) you will receive one for free, so no need to add to your cart :) Thank you again for all your support!! 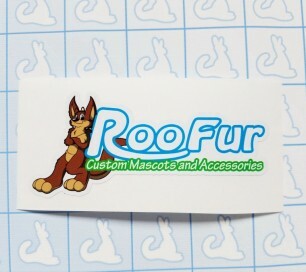 Item is available to ship immediately (depending on availability of quantity).